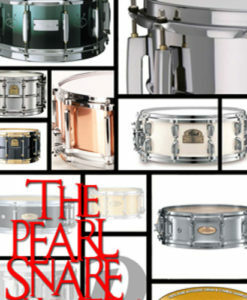 Great snare samples for pop, rock, and funk tunes. 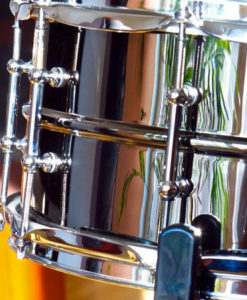 This steel snare had a bit more bite in the mids and highs and will slice through your mix easily. 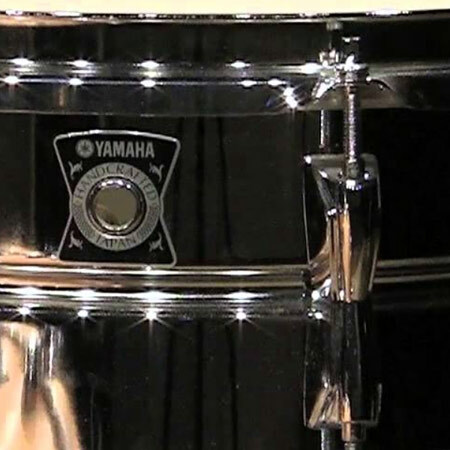 If you’re after a snare with that bright and aggressive attack, try the Yamaha steel snare sample pack. 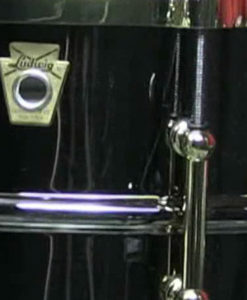 Looking for an honest and clean collection of acoustic snare samples? 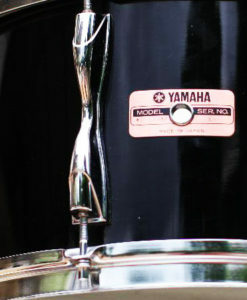 This Yamaha Steel snare is a typical metal snare, an incredibly versatile recording drum at home in a wide range of musical styles. 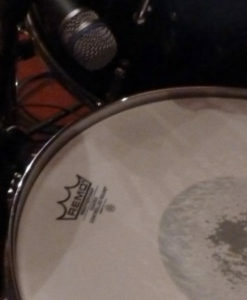 A great drum for pop, rock, and funk tunes. 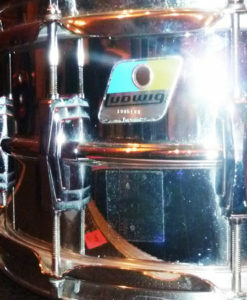 Bright, full tone, and a frequency range from mid to high. 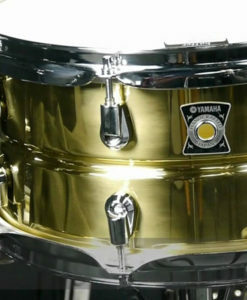 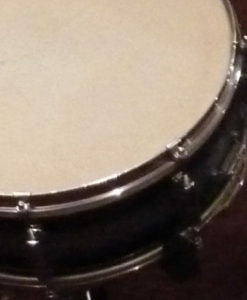 It has plenty of attack and some nice ring to it – add compression and this snare will pop through any mix.